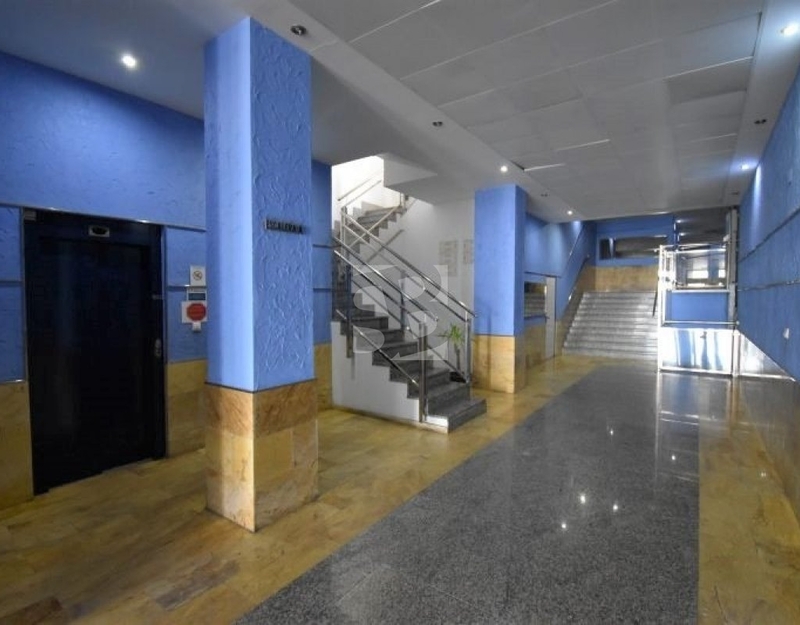 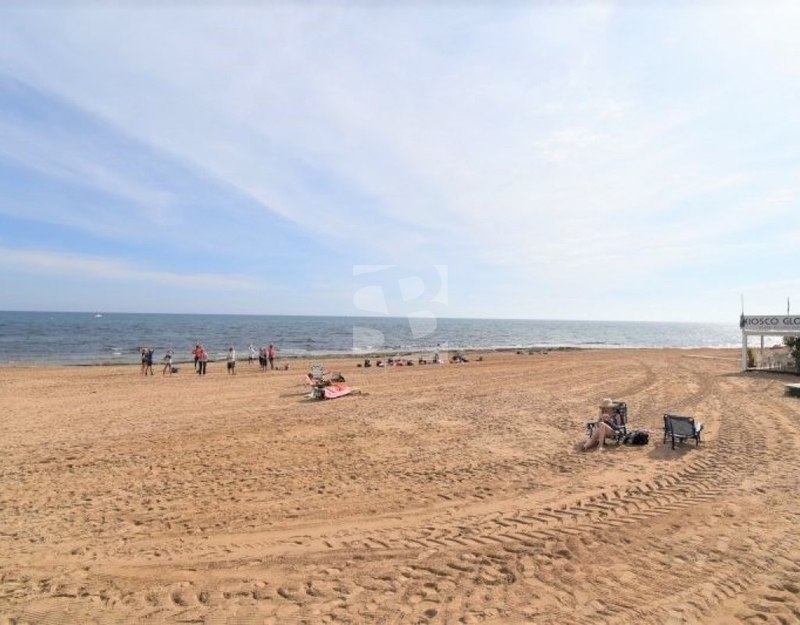 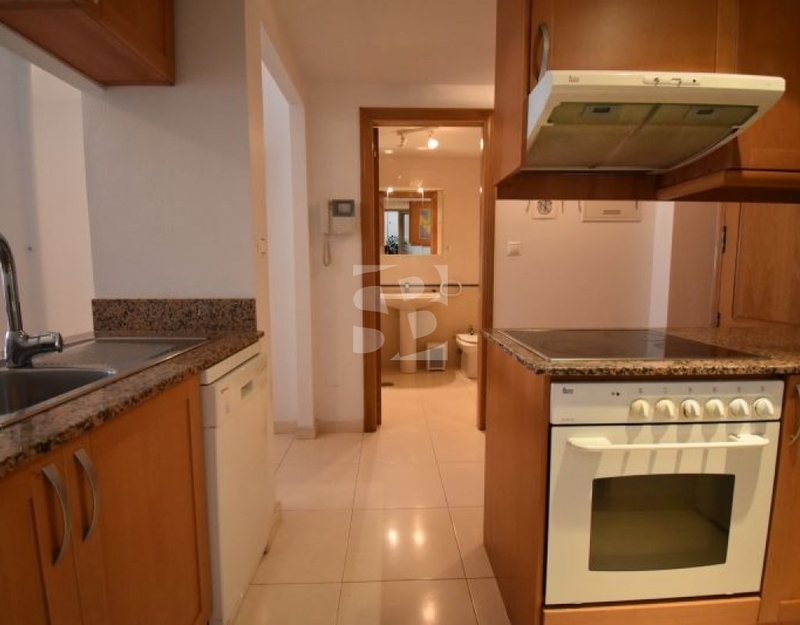 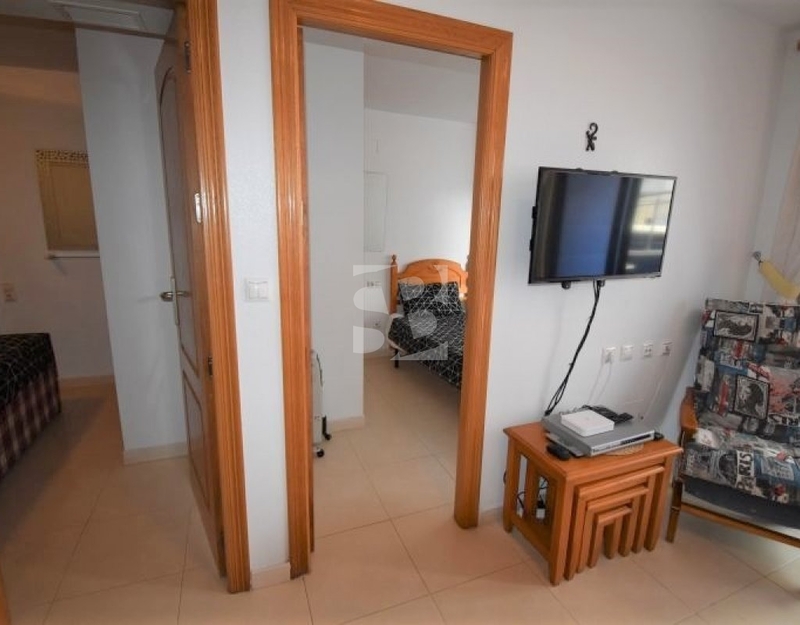 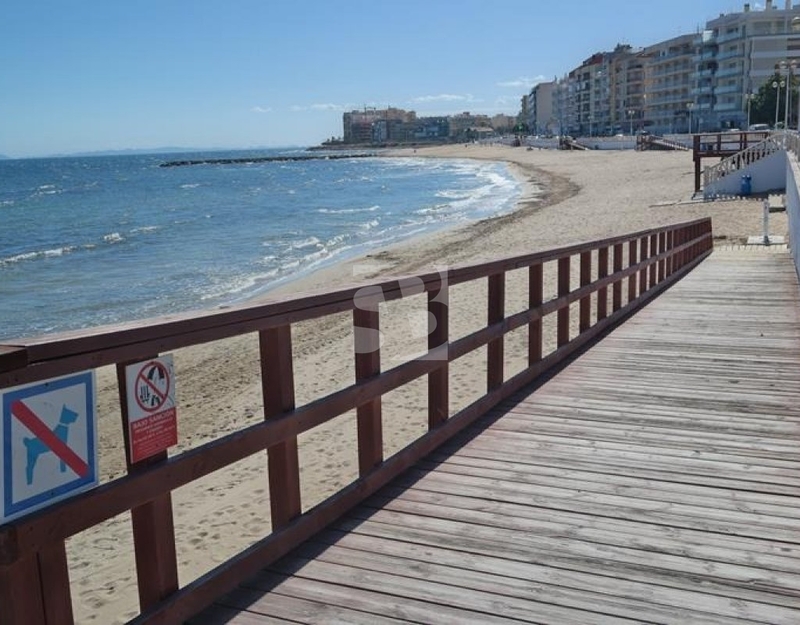 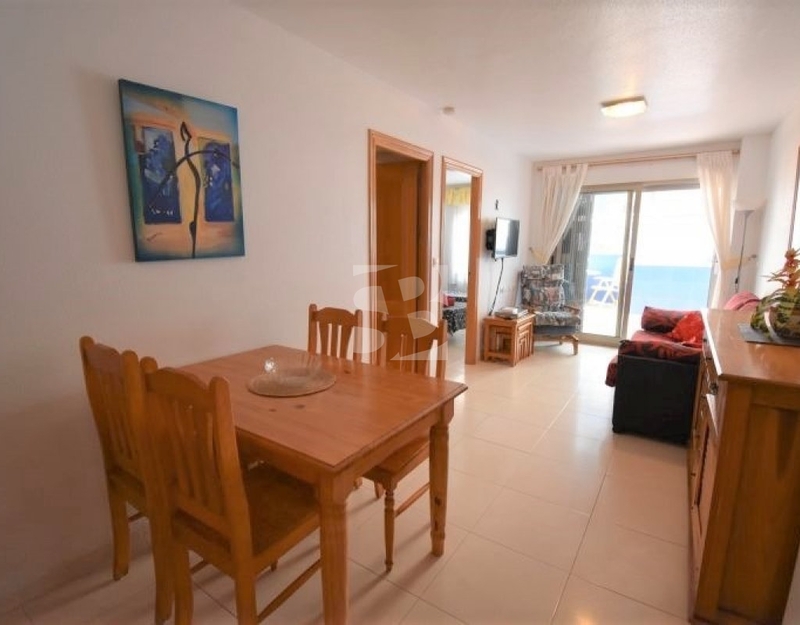 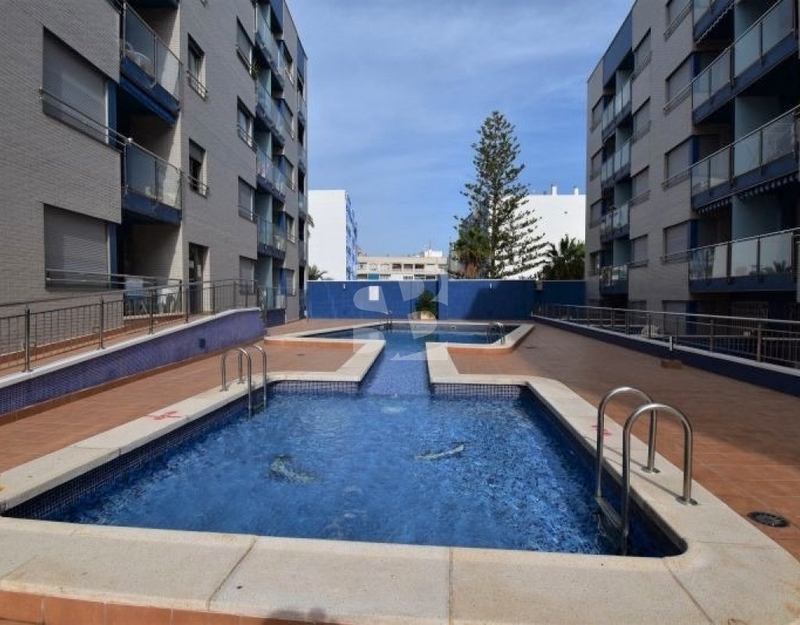 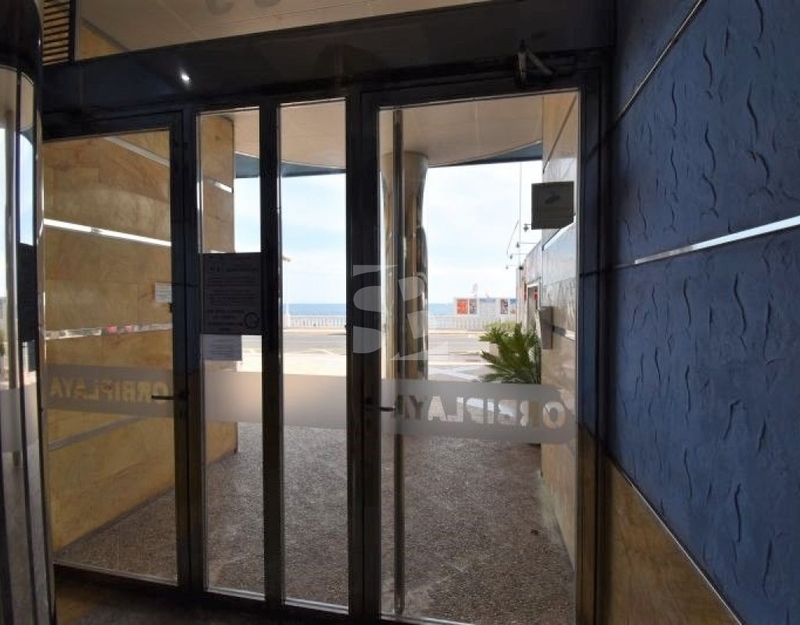 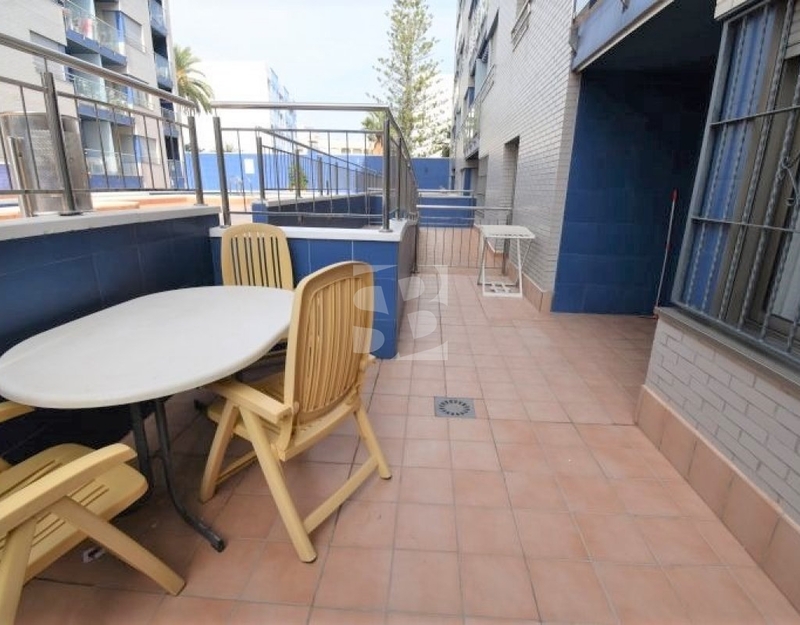 Wonderful apartment on the ground floor with terrace, patio, community pool and beach walk of LOS LOCOS in TORREVIEJA. 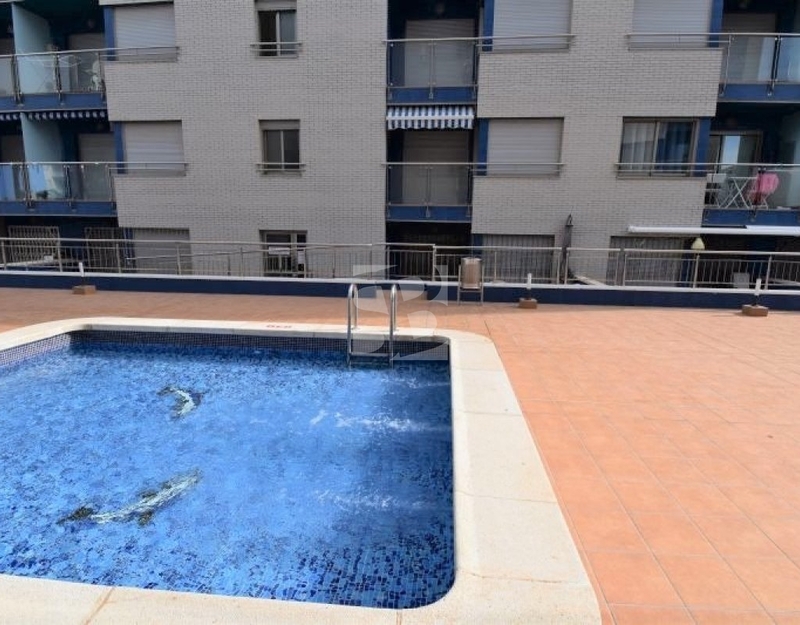 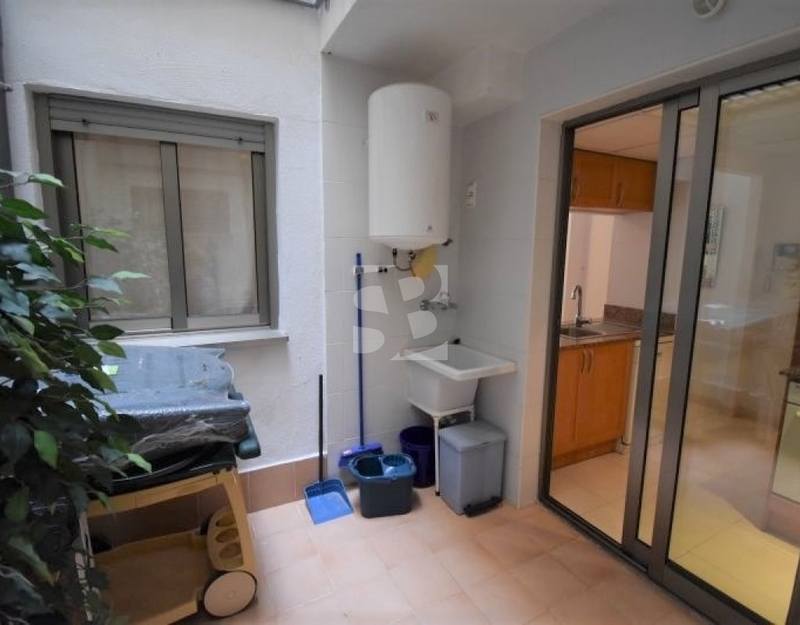 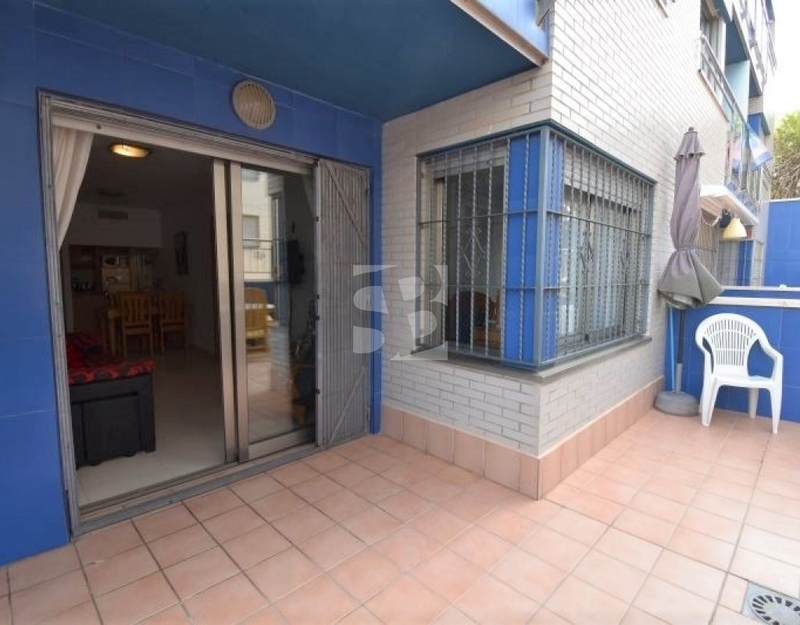 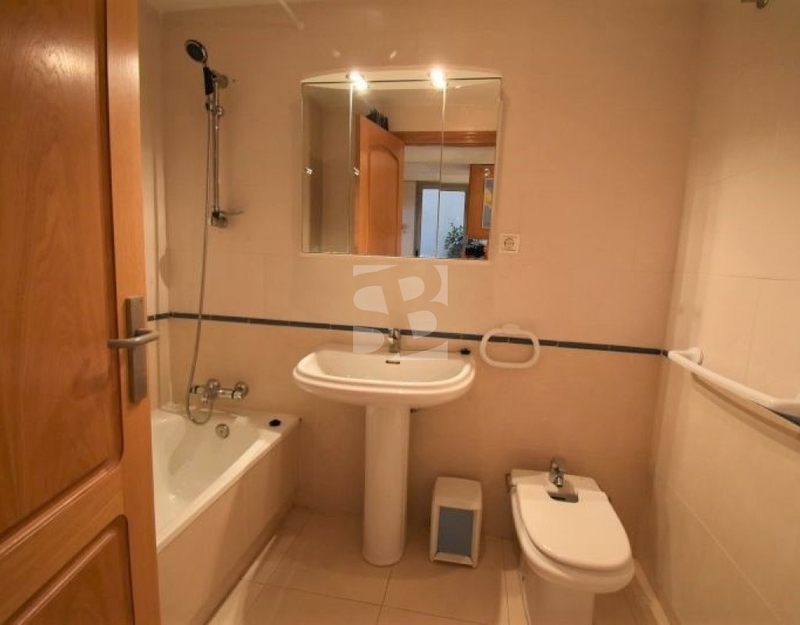 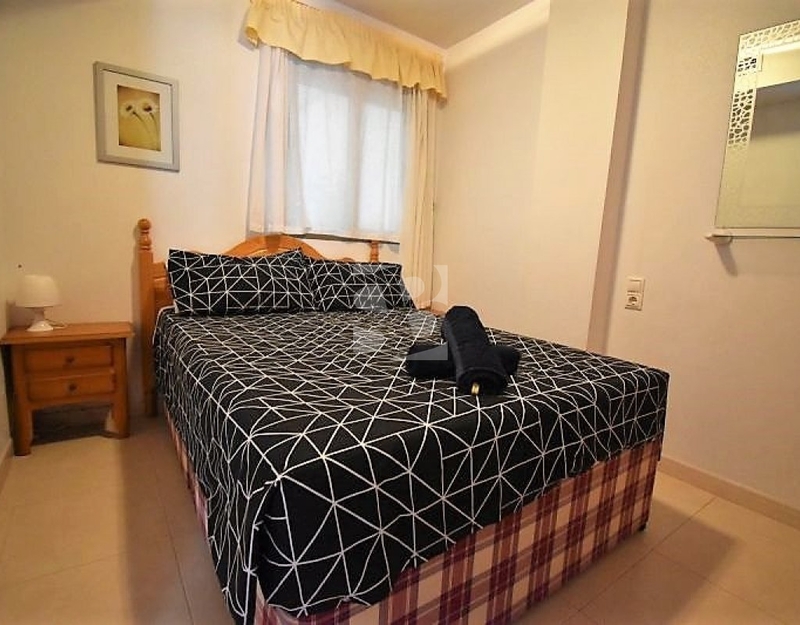 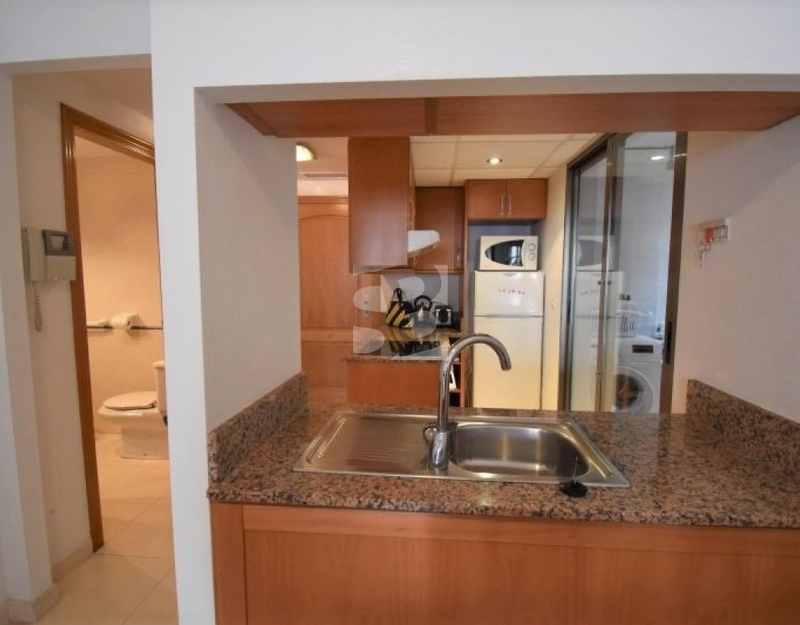 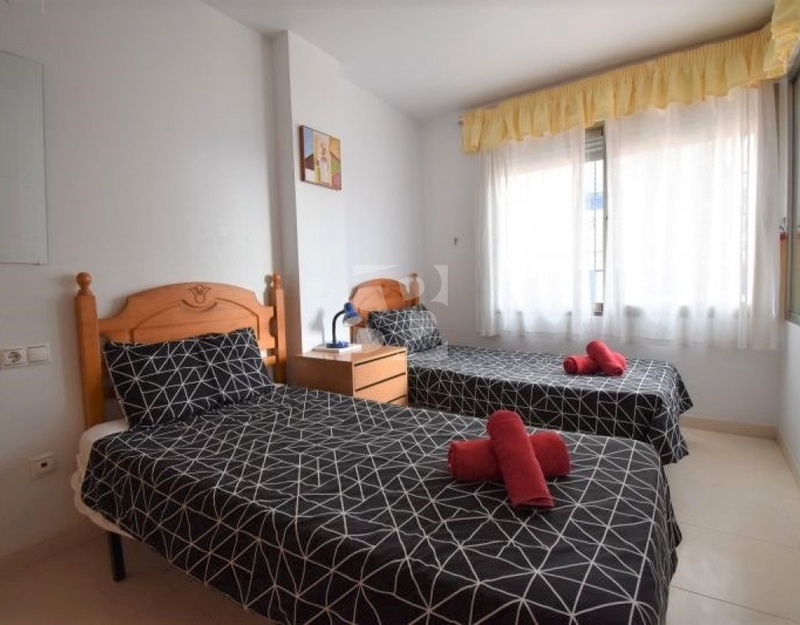 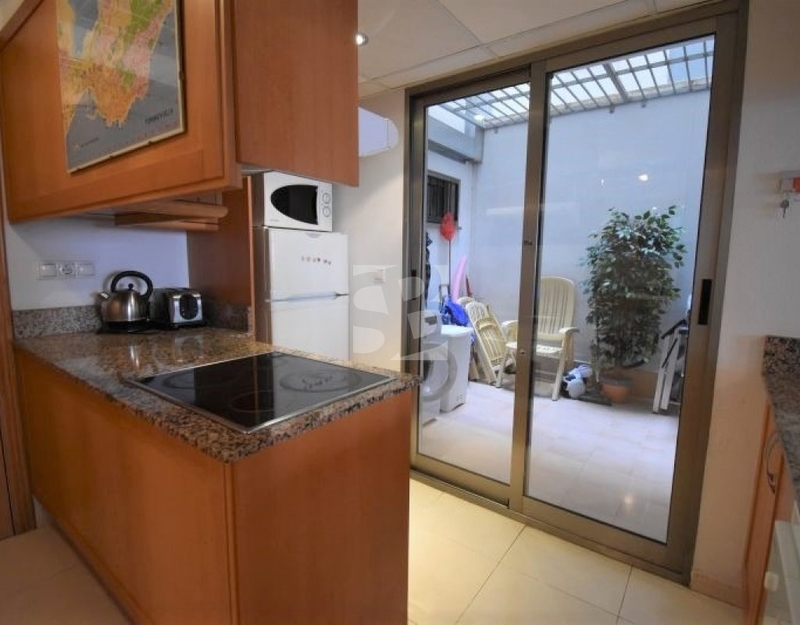 Housing on the first floor, furnished and ready to move into: 2 bedrooms, 1 bathroom, kitchen (fully equipped), large interior patio with washing machine and extra sink, living room that give access to a large private terrace with views (and possible direct access) to the pool. 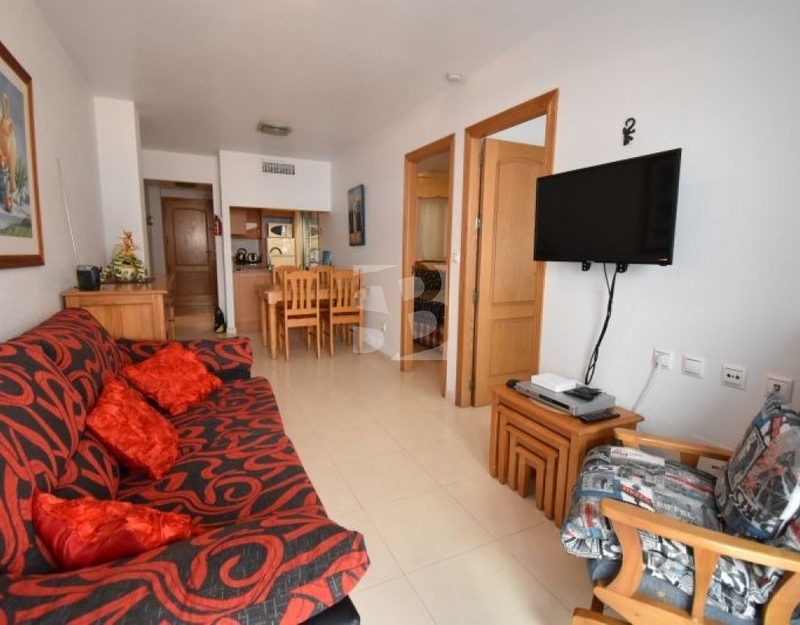 Ideal location to spend holidays, live all year round or simply as an investment for vacation rentals.